UNIQUE FAMILY HOME $750 Per week. 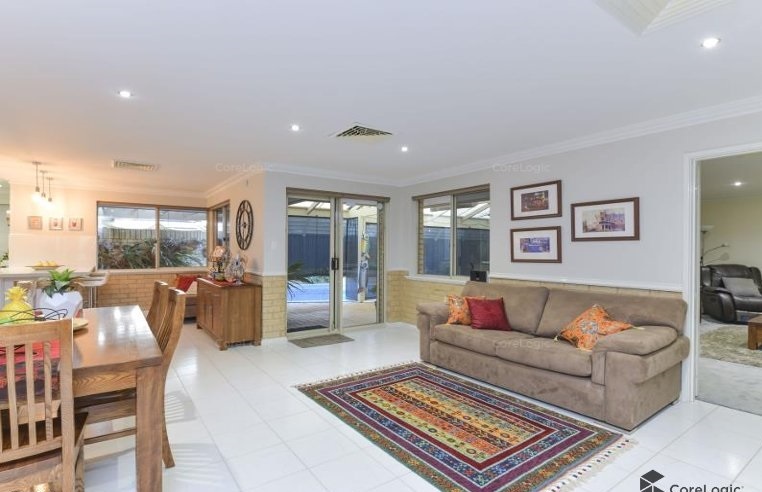 Live the Winthrop life style in this amazing unfurnished feature packed family home, located in the Applecross Senior High school catchment area. 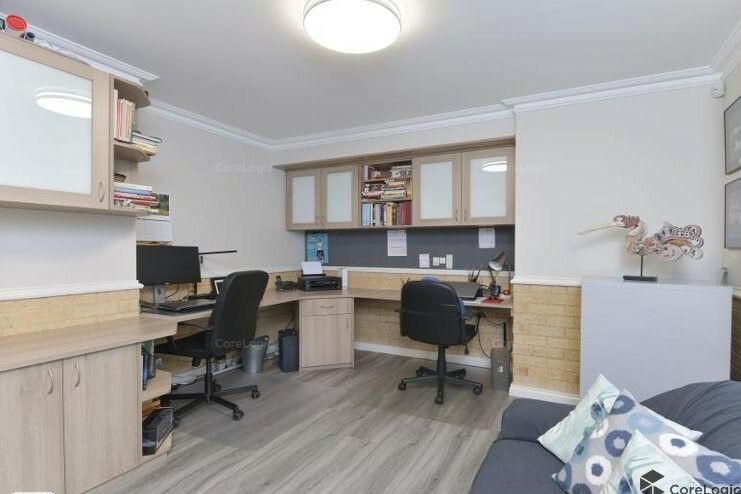 Walking distance to Yidarra Catholic Primary School , Corpus Christi College and a short distance to Winthrop Primary School. 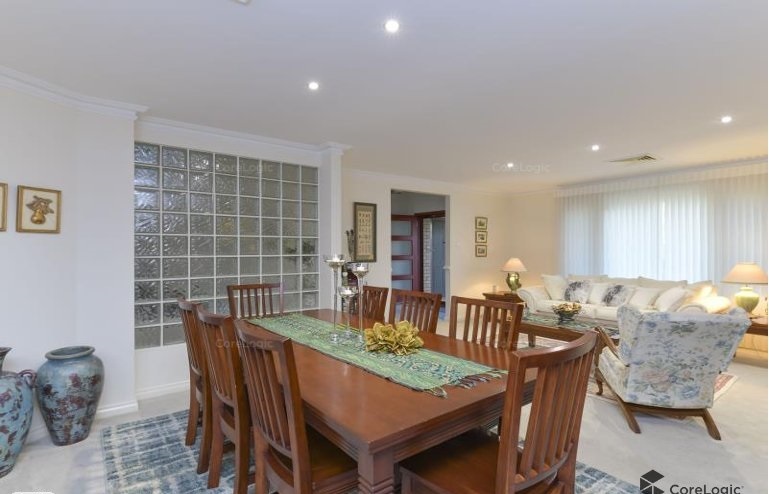 Close to Garden City Shopping Centre, major link roads including the freeway, train and bus ports, Murdoch University, St John of God and Fiona Stanley Hospitals. Configuration: 4 Bedrooms, 2 bathrooms, 3 toilets, double size study with built in cabinetry and has is own separate entrance. Gourmet-style kitchen with quality appliances, open planned family/dining centrally located and leads out to alfresco, huge theatre room, formal lounge & dining and games room/retreat. Abundance of storage throughout. Fully covered fabulous alfresco, huge brick powered work shop, garden shed, massive 3 panel door garage with shoppers entrance into kitchen. PLUS extra parking. Reticulated gardens. Sparkling below ground solar heated pool with New glass fence. Cooling/Heating: Ducted reverse cycle air conditioning through out. What about Pets: YES - considered on application.